1. 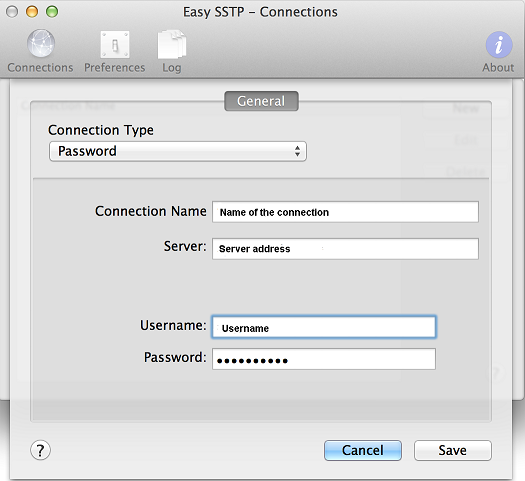 Download Easy SSTP application HERE and install. 2. 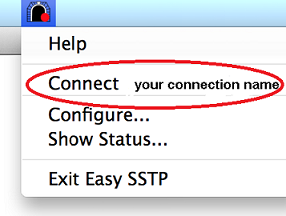 Run Easy SSTP from Applications. 6. 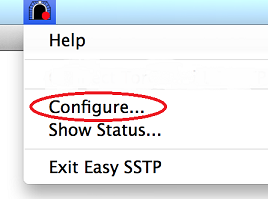 Click “Easy SSTP” icon from Menu bar in the right upper corner and select created SSTP connection (your connection name).